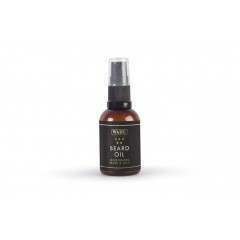 If you're not familiar with beard oil, it has many benefits! 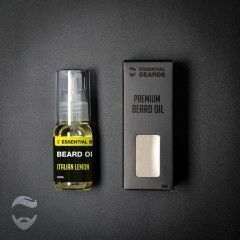 Specifically, it nourishes and hydrates, prevents beard itch and dandruff, tames flyaway hair and allows you to benefit from a subtle scent, in the absence of a post-shave aftershave. 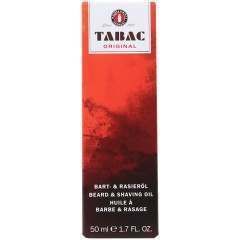 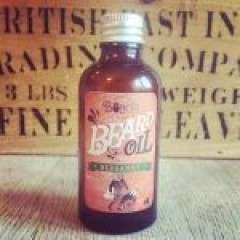 As the name suggests, it is a specially formulated oil which is often mildly scented with pleasing aromas such as Sandalwood, Bay Rum or Bergamot. 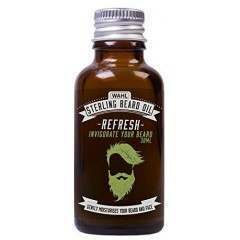 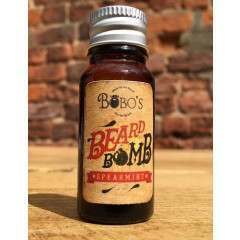 It is rubbed into the beard, typically daily, but on a schedule of your choice. It will help condition the hair and protect the skin beneath. 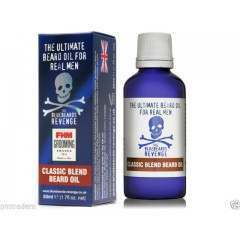 For many people, a primary benefit is the reduction in itching and irritation from dry or sharp hairs. By softening the hair it makes the whole experience much more comfortable. 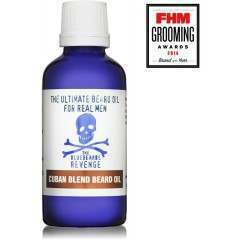 In turn, the beard hair will appear more "organised" with less rogue hairs and respectable, well groomed look.